It is a good sound of the balance. 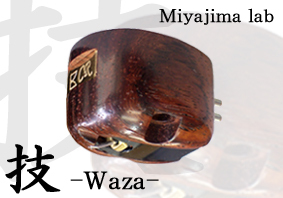 The sound of Waza is an obedient feeling. And I reproduce straight, splendid music. 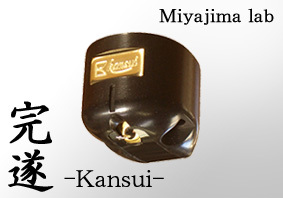 It is a heavy, clean grain of wood. 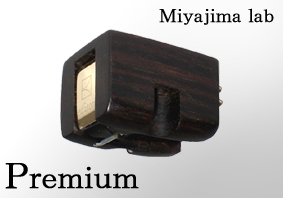 Product name Monaural Cartridge "Premium MONO"
Weight "Premium MONO / Premium 78rpm"
ETR-800 is installed in a beautiful TEAK case. The calking material is "paraffin". 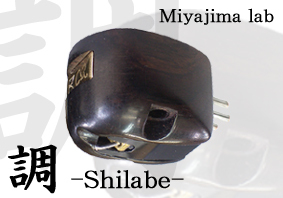 important not to spoil a good point of Shilabe. 2) Highest grade core material, permalloy 80 for the core of the transformer is used. 3) There is a switch changing Low,High,Pass. 4) There is a switch for demagnetizing. 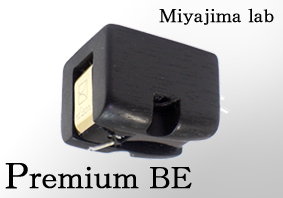 and Premium MONO but also the cartridge of other companies effectively. 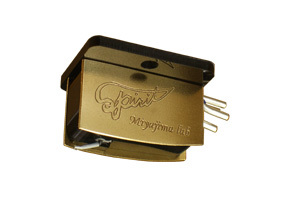 When time passes, a stepup transformer and the cartridge do magnetization. The demagnetizer short-circuits in OUT of the transformer. 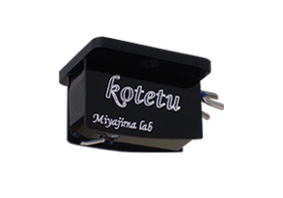 Product name Stepup Transformer "ETR-800"